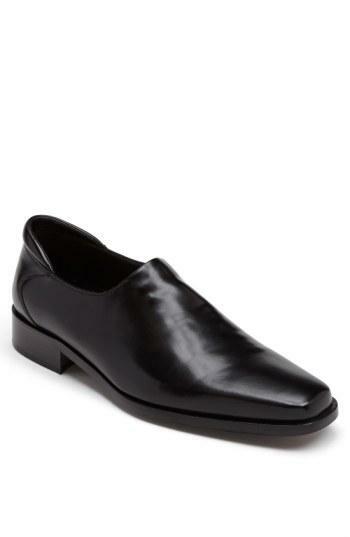 Free shipping and returns on Donald Pliner Rex Loafer (Men) at Nordstrom.com. Stretch leather lends fashionable comfort to a classic silhouette, suitable for any occasion. The cushioned collar ensures easy all-day wear.